I Plastic Tears firmano per la City Of Lights Records | SLAM! 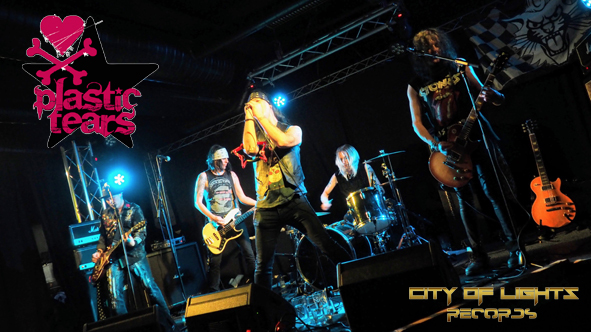 Gli sleaze rocker finlandesi Plastic Tears pubblicheranno il loro nuovo album “Angels With Attitude” per l’etichetta tedesca City Of Lights Records (Rock It Up Records). “Angels With Attitude” continua sulla linea tracciata dai precedenti “Stranded in Rock ‘n’ Roll” e “Nine Lives Never Dies“, con Alice Cooper, Slade, Lords of the New Church, Hanoi Rocks e Guns N’ Roses come influenze principali.